The traditional Stacy Adams Madison takes on a contemporary edge in the Madison II Monk Strap Wingtip. With its subtle perforations and clean buckle details, this shoe has staying power. 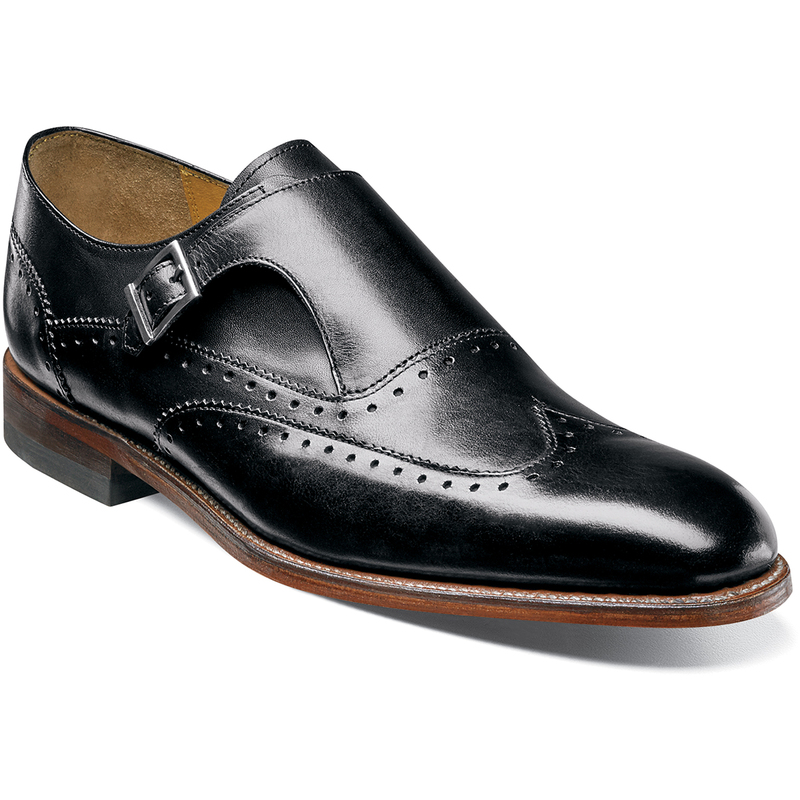 The Madison II is a wingtip monk strap. The sole is leather with genuine welt construction for comfort and durability.